Kadokawa, a Japanese multimedia giant that has an interest in anime and manga has signed deals with two US companies to secure releases of its products outside of Asia. On the anime side, Kadokawa has signed an exclusive deal with the streaming powerhouse Crunchyroll that will give the site exclusive worldwide (excluding Asia) rights to Kadokawa anime for the next year. 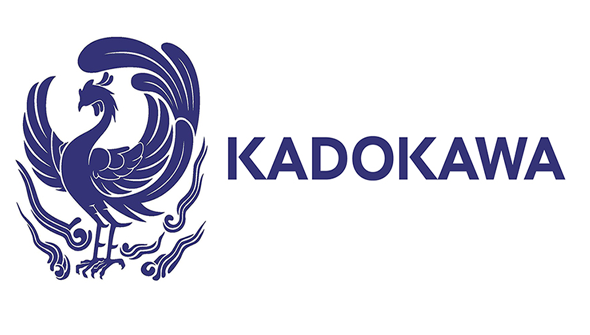 Kadokawa has in the past been involved with anime including The Boy And The Beast, No Game No Life, Patema Inverted and Trinity Seven. Perhaps even more importantly, it's been announced Crunchyroll will be partners in future Kadokawa productions. Meanwhile, Kadokawa's publishing arm has bought a 51% stake in US publisher Yen Press. The company publishes translated manga, Korean comics, original US comics and translated light novels. This will most likely mean that in future all Kadokawa licenses- manga or novels, will be published by Yen Press. The partnership between Crunchyroll and Kadokawa is also expected to tie in, with joint marketing planned between Yen Press and Crunchyroll.